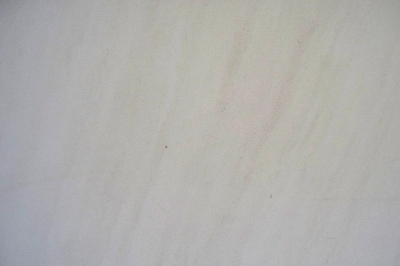 Semi Rijo is a white colored limestone, with thin grain and a fairly uniform background. It presents rare darker spots throughout its surface and it may have some slight signs of fossils. 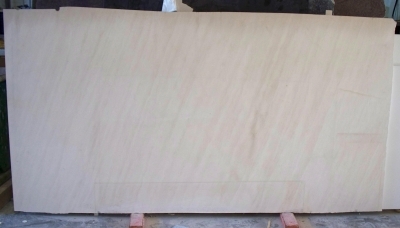 Semi Rijo limestone is quarried in Portugal. It is recommended for both indoor and outdoor usage and can be used on countertops, floors, and indoor/outdoor cladding.